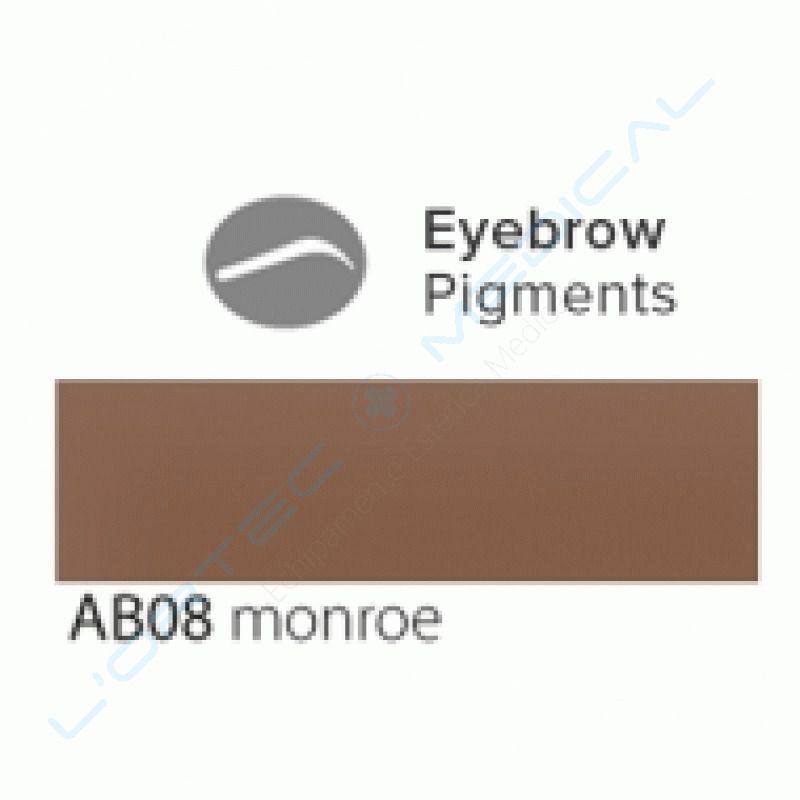 Eyebrow Pigment - Monroe shade, 10 ml. Price offer for 3 and 5 ml. recipient on request. Send us an email by entering your details and any comments you have in the form application. Eyebrow Pigment - Moonlight Mile shade, 10 ml. Price offer for 3 and 5 ml. recipient on request. Eyebrow Pigment - Natur Blond shade, 10 ml. Price offer for 3 and 5 ml. recipient on request. 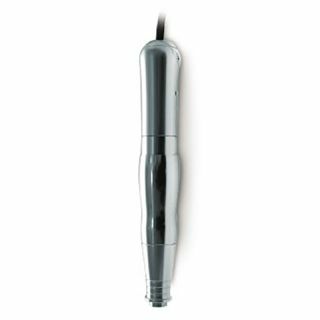 Magic Liner's light, industrial design and finely adjusted ergonomics make the handpiece easier to handle (more grip), simple to operate. The device doesn’t rip the skin, and larger needle combinations don’t jam. The PUREBEAU Mobile 01 guarantees perfect various speed levels without any fluctuations, unlimited quiet barrel and maximum accuracy. The sophisticated technology enables quiet, accurate and effective working and there is hardly reworking. 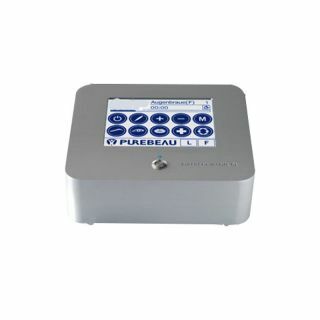 You can now benefit from the only professional rental system for Intense Pulsed Light devices. Our performant equipments are delivered in maximum security conditions. The professional equipments used in remodeling through LASER assisted Cryolipolysis are now available. Opt for a secure rental system and you will be convinced of the equipments` performance. Hair removal and tattoo removal is now possible thanks to LASERs. Through our unique rental system you can convince yourself of the equipments` efficiency and reliability. You can now convince yourself of the performance and benefits of HIFU technology (High Intensity Focused Ultrasound), thanks to our profesional rental system. Our desire to provide the highest level of learning and development made L`Ortec Medical transfer the training of operating personnel to the Start Academy aesthetics school. When acquiring equipment from L`Ortec Medical, our clients get free training through conceptual lectures for each brand, protocol and application. We are looking for business-minded people who genuinely share our vision and values. We believe in building profitable partnerships and look always for the long term relationship with our franchisees. The right partner, combined with our leading franchise system and support team is a recipe for success. If you have ever wanted to own your own business, now is the time to get in touch!